Neem Face Wash, packed with the goodness of Neem and Turmeric, which deep cleanses and refreshes the skin. It is a soap-free daily use gentle face wash that cleanses and refreshes your skin without over-drying, leaving your skin clear, soft and supple. The softness and gentleness of Neem Face Wash spreads smoothly over your face and deep cleanses your skin by removing excess oil and impurities. Unlike soap, it does not leave the skin feeling dry and stretched. 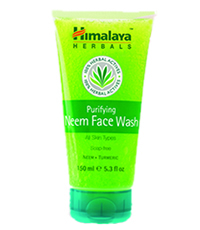 It has being dermatologically and hypo-allergenically tested, Himalaya Neem Face Wash is made from 100 % Herbal Actives and No Animal Testing is done with the product. – Neem (Azadirachta indica) is known for anti-bacterial properties that regulate excess oil secretion, clean clogged pores and impart a natural glow to the face. – Turmeric (Curcuma longa) can effectively eliminate acne causing bacteria and enhances complexion. Follow up with Himalaya Face Moisturizing Lotion for better results. 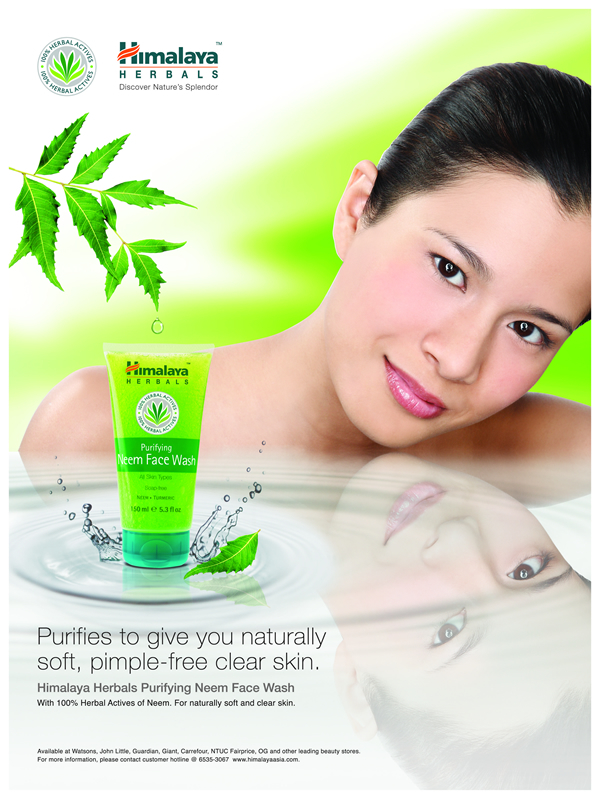 Use daily-twice or thrice for soft, supple and blemish-free skin. This entry was posted in 1 and tagged Fr3b, Fr3b Singapore’s 1st Sampling Concept Store, Fr3b.com, free beauty samples, Free giveaways, free samples, freebies, HIMALAYA HERBALS PURIFYING NEEM FACE WASH, S’pores 1st Sampling Concept Store, singapore free beauty samples, singapore’s 1st online sampling platform. Bookmark the permalink. I was suggested this blog through my cousin. I’m now not sure whether this put up is written by means of him as no one else recognise such unique about my difficulty. You are amazing! Thanks!